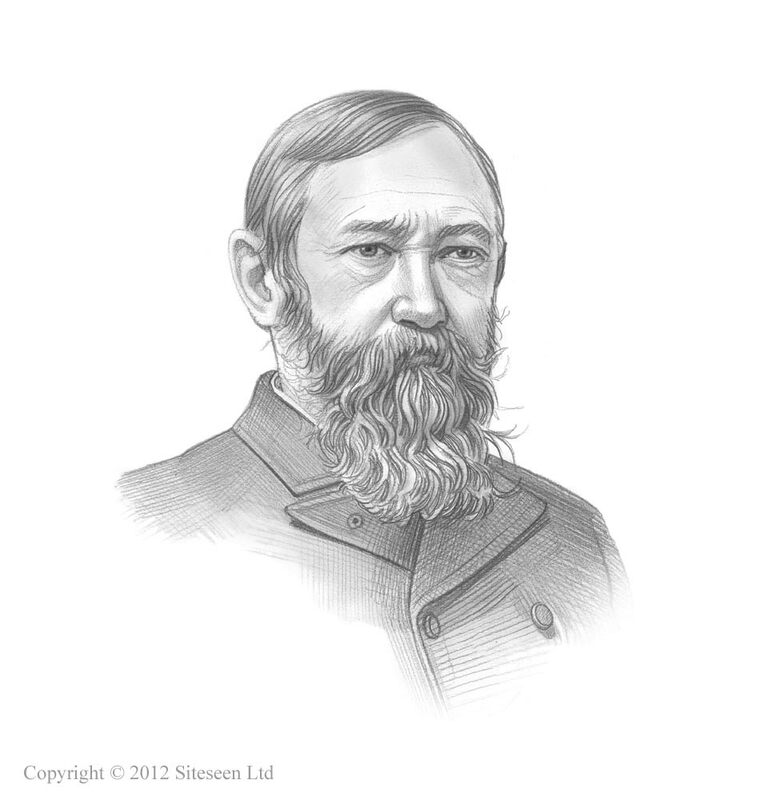 Ellis Island Immigration Process: Benjamin Harrison was the 23rd American President who served in office from March 4, 1889 to March 4, 1893. One of the important events during his presidency was the opening of Ellis Island immigration center in New York. Summary and definition: Ellis Island immigration process began on 2 January, 1892 when the immigration center was opened on Ellis Island situated on the New Jersey side of Upper New York Bay, U.S.
Over 15 million immigrants passed were processed between 1892 and 1954. The first immigrant to pass through the vetting process was Annie Moore, a 15 year old girl from County Cork in Ireland. The immigrants who went through the Ellis Island Immigration Process, within sight of the Statue of Liberty, were subjected to medical and legal examinations. It was given the nickname of the "Island of Tears". Congress passed the Immigration Act of 1882 which was the first comprehensive immigration law to restrict immigrants from Europe. This was followed by the Immigration Act of 1891 which regulated immigration even further. Interesting facts and information about each of the steps undertaken by passengers who disembarked from their ships at the piers in New York Harbor. The First and Second Class passengers were not required to undergo the inspection procedure - they were quickly checked on board then went straight to customs and into the United States. Only those who were extremely sick or with legal issues were referred to Ellis Island. Only 2% of immigrants were refused entry to the United States and Deported. Arrival: Steerage, or third class passengers, had to undergo the inspection procedure. The stream of immigrants was endless - up to 10,000 people in a day. The procedure and method of testing new immigrants had to be fast. Up to 850 staff, including interpreters, worked in the center. The Piers: The migrants were transported from the piers by ferries or barge to Ellis Island where everyone would undergo a legal and medical inspection. The Labels: Every immigrant was labeled with their name and the name of the ship on which they arrived. The Baggage Room: Immigrants entered the main building through the baggage room where they left their trunks, suitcases and baskets to be claimed after the tests. Families Separated: The men were separated from the women and children. Stairway to the Great Hall: Although the immigrants did not know it inspection began as they climbed the steep flight of stairs and into the great hall of the Registry Room. Doctors would make an initial inspection looking for signs of a medical problem or disability and checking whether anyone was wheezing, out of breathe, coughing, scratching, shuffling or limping. Chalk Marks: If a problem was detected (in roughly 2 out of 10) in the initial medical inspection their coat lapel or shirt marked with a letter code in colored chalk to indicate the problem. The doctors developed a code to indicate 60 problems that warranted more investigation. Physical or mental examination rooms: Those with chalk marks were segregated to await further medical tests in the physical or mental examination rooms. Those suspected of having a contagious disease was set aside in a cage apart from the rest of the immigrants. Medical problems: The type of medical problems that caused concern were cholera, favus (scalp and nail fungus), insanity, tuberculosis, epilepsy, and trachoma, a highly contagious eye infection that could cause blindness and death. The Great Hall: The immigrants were then herded into the Registry Room (or Great Hall) where the verbal inspections took place. Detention in Dormitories: People were detained on Ellis Island for a variety of reasons. Some were sent to the hospital, women and children on their own would be detained until their safety was guaranteed by the arrival of a telegram, letter, or a ticket from a relative in the United States. Others were waiting for confirmation of their status. The Stairs of Separation: After inspection, immigrants descended from the Great Hall down the "Stairs of Separation" so called because they marked the parting of the way for many family and friends with different destinations. Immigrants were either sent to the island's hospital and detention rooms or were granted entry into the United States. Baggage Reclaim: After passing the tests and inspections people were allowed to reclaim their baggage. The Exit and the Kissing Post: The Kissing Post was the name given to the exit from Ellis Island. It was where many happy reunions were made between immigrants and their welcoming relatives. New Americans: Most of the new Americans took a ferry to New Jersey to begin their journeys to the destinations in the United States. The remaining immigrants boarded the ferry to Manhattan, only one mile away, to begin their new life in New York City. Interesting facts about the Ellis Island Immigration Process are detailed below. For additional information refer to Ellis Island Facts and History. Over 15 million immigrants to the United States were inspected at the center between 1892 and 1954. The first immigration processing center was opened on January 1, 1892 but was destroyed by fire on June 15, 1897. During this 5 year period over 1.5 million immigrants were tested. After the fire, a Temporary Immigration Center was set up at the old Barge Office on the Battery, Manhattan, New York was used as a temporary immigration station whilst a new immigration building was built. The new, massive three-story building opened for processing immigrants on January 1, 1902. The Immigrants: 96% of immigrants arriving in New York traveled by sailing vessel from Europe to New York, the voyage took anything from 1-3 months. Traveling by steamship took 10 days. Most immigrants booked passage in steerage or third class, the cheapest accommodation in crowded and unsanitary conditions. The Alien Contract Labor Law of 1885 excluded all immigrants who took a job in exchange for passage.